London Olympics 2012! – Insight. . . ! This entry was posted in Uncategorized and tagged 2012, Continent, Games, London, Olympic Ring, Olympics, Players, World. Bookmark the permalink. ← Dynamic Views Series: No.025! I want to catch some events on TV, but there are so many of them. When are the finals? Hi Rahul, I just live down the road from where the Olympics are held. I have never been too interested in sports or Olympics but this time it is different. So close to me, I feel part of it this time. I follow some on TV. I am a German National living in London for half my life, but I feel for everyone who is in it. All the Athletes are fantastic if they get a medal or not. You have to be outstanding to even be picked to compete for it. So good luck to every one who competes. There are outstanding performances! 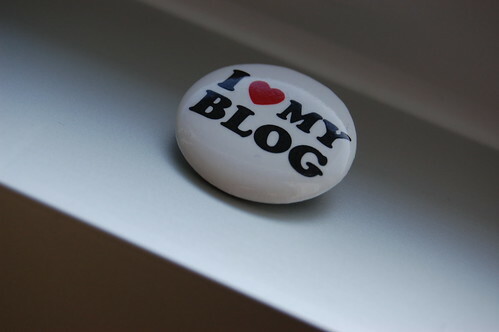 And thank you for loooking and following my blog!